This beautiful wine rack holder would fit the theme of any room. It's amazingly sculptured appearance would make you want to come back to it many many times in the night. 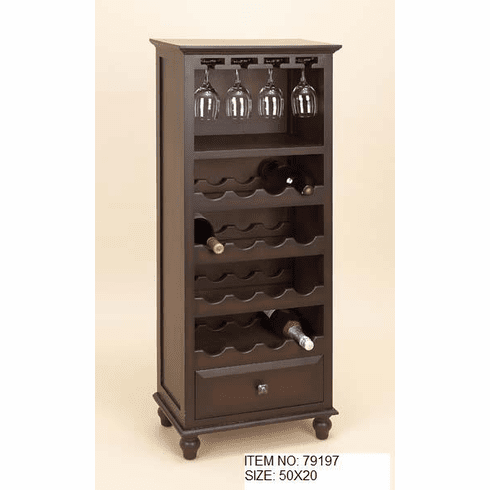 It holds up to 30 bottles of wine, so you may never lose room, or if you do, why not buy another? This rack is bound to have all your guests talking and no home is complete without it!